Moms Across America, a grassroots community of concerned citizens, began a campaign to eliminate the sale of the weed killer Roundup from three major retailers after the recent court decision to uphold the Johnson V. Monsanto lawsuit that concluded that exposure to Roundup contributes to non-Hodgkins lymphoma. After gathering 89,000 signatures on the petition to remove the products, they sent a letter to Home Depot, Lowe’s and Costco. 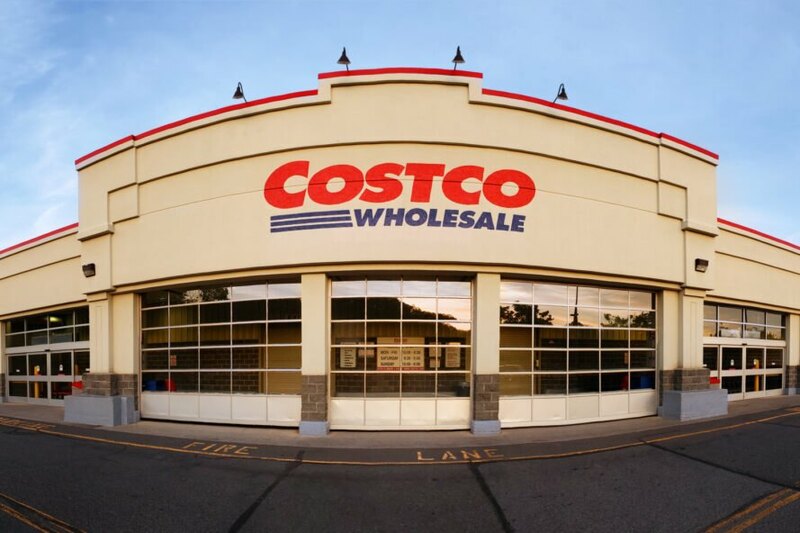 In a big win for the organization and the public as a whole, Costco responded that they will be the first U.S. retailer to pull the products from their shelves. Costco, long known for their support of organic farming and organic food offering in their stores, not only felt that pulling Roundup was the right thing to do, but they took the supplemental step of finding effective organic options to stock instead. That means that in addition to canceling all orders for Roundup, they are watching for any glyphosate-based herbicides to ensure they stay off the shelves. Thousands of lawsuits are pending against Monsanto, the company that produces Roundup, after long-fought court battles continue to throw guilty verdicts in their direction. Science, doctors and exposed consumers have all fought to bring the dangers of glyphosate to the surface after repeated reports of non-Hodgkin’s lymphoma surfaced and were connected to the chemical. In a previous lawsuit, Monsanto won the battle to avoid putting a warning label on the product even though the judge acknowledged it contains carcinogens and the decision goes against the original California Prop 65 designation that it should be classified as containing a known cancer-causing chemical. With this victory behind them, Moms Across America continues to push the other major retailers including Home Depot and Lowe’s Improvement Center to join in banning sales of the product. In addition, the activist group strives to continue educating the public about the dangers of glyphosate. After all, we are the ones who purchase and use it. With that decision comes the realization that once the chemical is applied, it contaminates the air and water for every plant, human and animal on the planet. If you’d like to join the campaign, you can add your signature to the petition here. Costco becomes the first major retailer to remove Roundup from its shelves. The wholesale retailer agreed to remove Roundup after Moms Across America addressed a letter and petition. 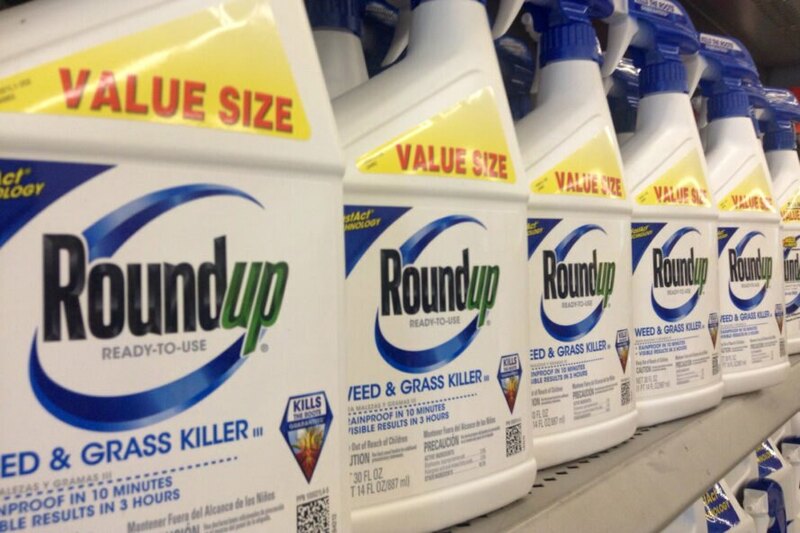 Roundup weed killer is found to contain known cancer-causing carcinogens.